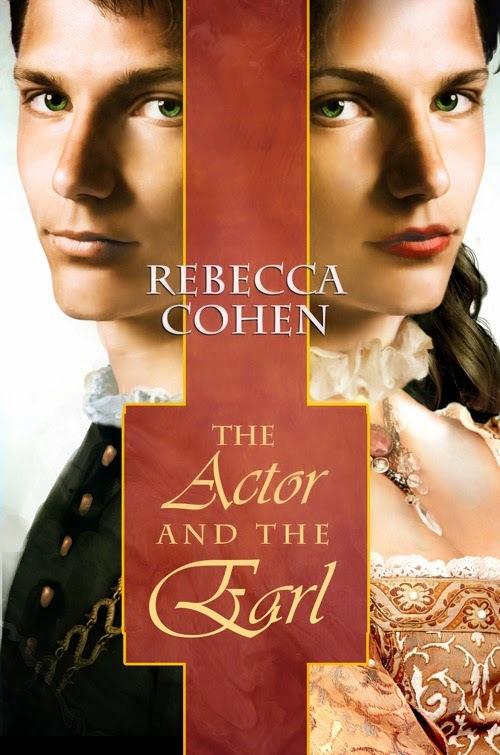 Rebecca Cohen is here today to promote her book The Actor and the Earl available from Dreamspinner Press. 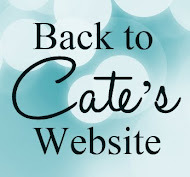 She has been kind enough to offer us an excerpt and a giveaway! Elizabethan actor Sebastian Hewel takes his bow at the proscenium only to embark on the role of a lifetime. When his twin sister, Bronwyn, reneges on the arrangement to marry Anthony Redbourn, Earl of Crofton, Sebastian reluctantly takes her place. At nineteen, Sebastian knows his days as a leading lady are numbered, but with this last performance, he hopes to restore his family’s name and pay off his late father’s debts. Never mind the danger of losing his head should he be discovered. “I think the plan has merits,” Crofton replied with a sly grin.